The Zakhem Group’s board of directors consists of five highly educated, experienced, and dedicated industry leaders from within the Zakhem family. More than 50 years of their effective leadership has turned the Zakhem Group into one of the most well-established and successful construction businesses regionally and internationally. 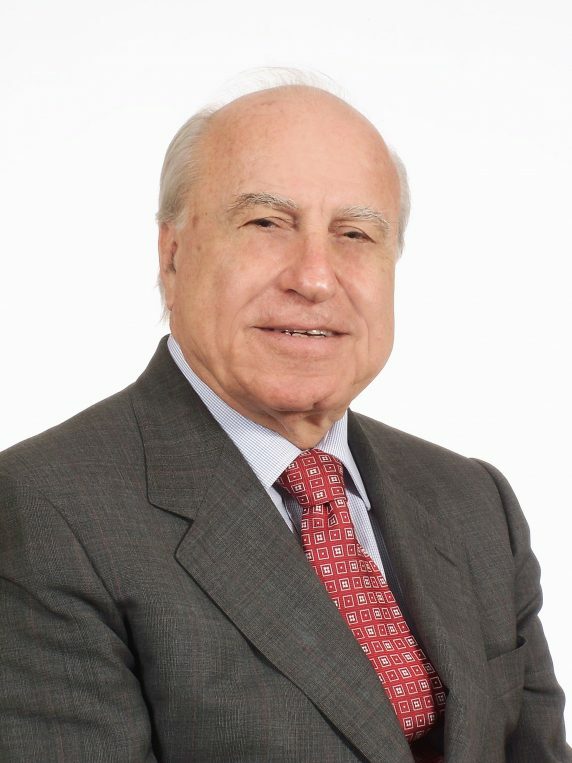 George has been Chairman of the Board of Directors of the Zakhem Group since its establishment in 1964, when he founded Zakhem Engineers SAL with his brother Abdallah in Beirut, Lebanon. The company’s first project was in Iraq, and then extended to Kuwait, Abu Dhabi, Jordan, Libya, Sri Lanka and other countries. Upon civil war outbreak in 1975, the company relocated to London, England. Zakhem International SA, a Luxembourg Holding Company, was founded to own the shares of all operating subsidiaries around the world, including the U.S.A, the U.K and Africa. Although construction remained its main line of business, the group diversified in other sectors such as property development, hotels, and the food industry. 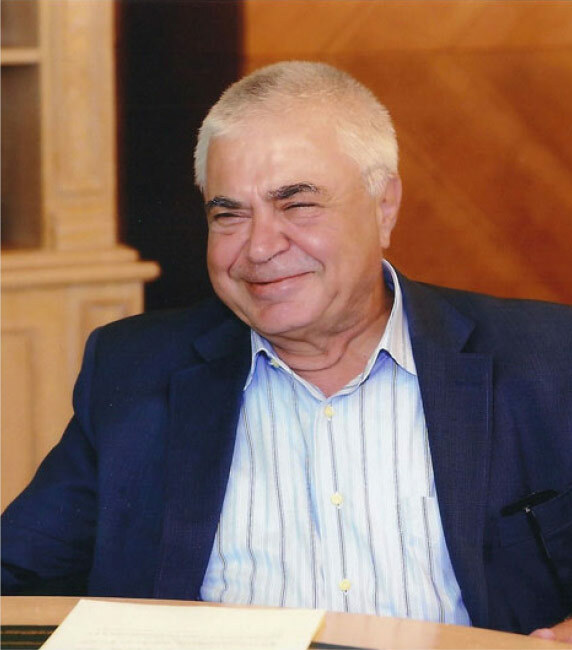 Abdallah is co-founder of Zakhem International Construction Group and its president since 1982. Based in the head office, he manages and directs all international engineering projects undertaken by any of the Zakhem Group of Companies. Prior, Abdallah was Managing Director of Zakhem International Construction Group, Kenya from 1970-1982. He managed and directed all international engineering projects by the company, covering all aspects of operations. Other countries of Group activities under his direct supervision included Italy and the Arabian Gulf. 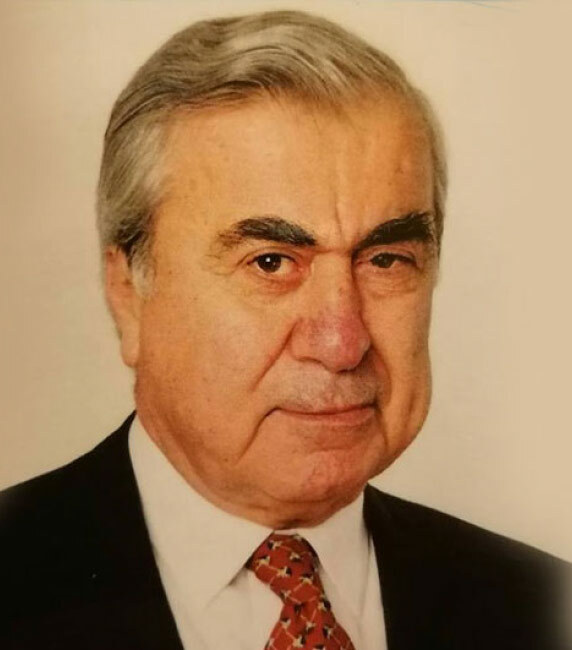 Between 1965 and 1969, he was appointed Area Manager of Zakhem Engineers SAL in Iraq, where he was responsible for all projects executed in the Arabian Gulf. In addition to his role as Vice President – Africa for the Zakhem Group, Ibrahim has held the position of Vice President at Zakhem International Construction Group in Kenya (Africa Division) since 1982. Based at the head office of the Africa Division in Nairobi, he is directly responsible to the president for the implementation and coordination of all projects undertaken by the Group in Africa. Ibrahim began his career with the Group in 1965 when he was appointed as Site Engineer with Zakhem Engineers SAL. He was responsible for sites in Iraq, Kuwait, and Abu Dhabi, where he was involved in major projects. Albert is the Group Vice President for Nigeria and the Area Director for Zakhem International Construction Ltd – Nigeria. He has worked with the Group for more than 40 years in Africa and the Middle East. 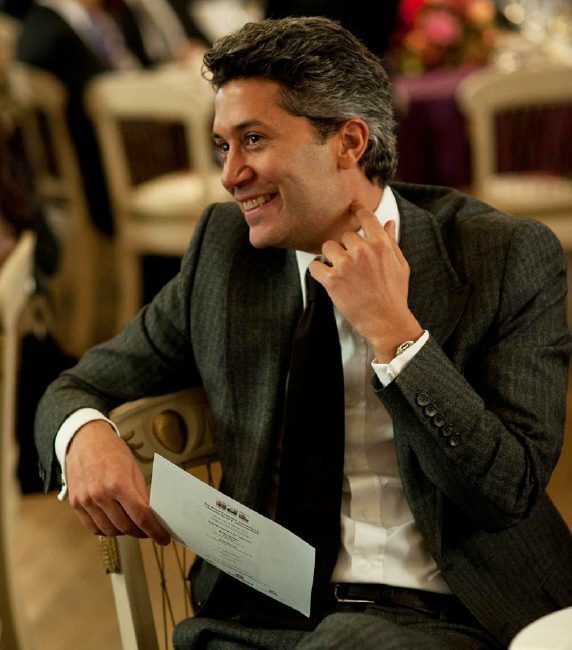 His portfolio includes major achievements through different leadership roles in various companies within the Group. He quickly took over important roles upon joining the Group in its Lebanon headquarters in 1972. 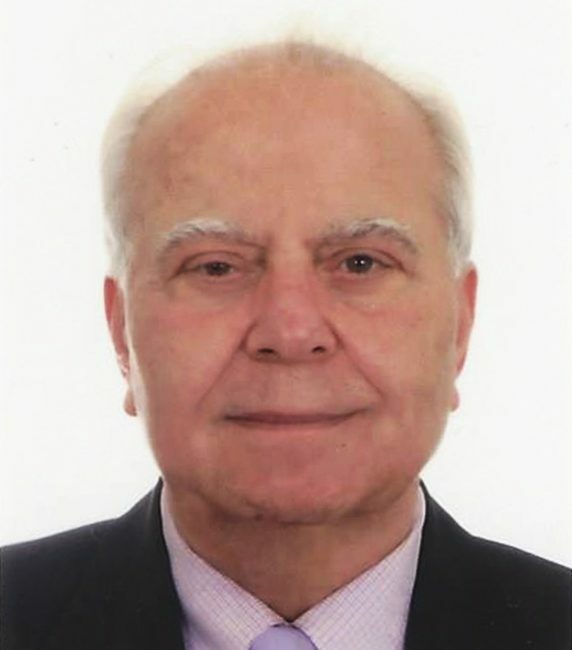 In 1977, he was appointed Deputy Construction Manager at Zakhem Engineers SAL – Lebanon, and became Project Manager in 1979 with Zakhem International Construction in Tanzania. He rejoined Zakhem Engineers SAL in 1984 as Vice President in Beirut, Lebanon. In addition to his pivotal role as a member of the Board of Directors, Marwan is the Managing Director of Zakhem Construction Ghana Ltd (since 2004) and Zakhem Construction Senegal SA (since 2001). He is responsible for setting up Group operations and continuing business development in both Ghana and Senegal. He has fully executed numerous projects in both countries. Marwan started his career in 1993 as a Site Engineer with Harbert International – Egypt. He joined the Group in 1994 as Assistant Project Manager with Zakhem Engineers SAL in Beirut, Lebanon. In 1995, he was promoted to Tendering and Contracts Manager of Zakhem International Construction Ltd. in Beirut, Lebanon.